Wood is a porous and fibrous structural tissue found in the stems and roots of trees and woody plants. It has been used for thousands of years as an organic material. 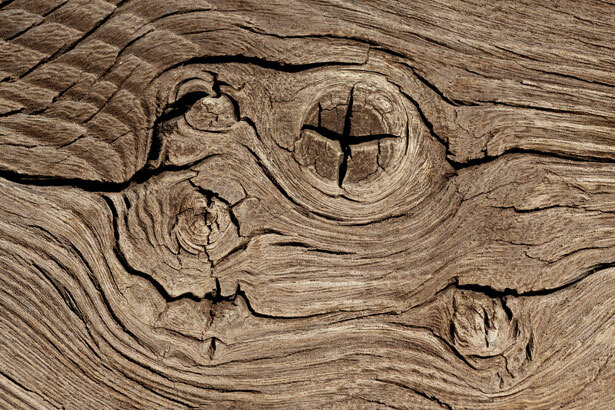 The origin of knocking on wood is believed by some to derive from early pagan mythology. Wood gods, or dryads, lived in trees, and people would visit them for blessings or to prevent bad luck. When in need of a favour or some good luck, one politely mentioned this wish to a tree and then touched the wood, representing the first "knock." The second "knock" was to say "thank you".